Shantanu Moghe is a popular Marathi actor, originally from Pune, currently living in Mumbai. His full name is Shantanu Shrikant Moghe and his height is around 5 feet 9 inches. He completed his education as an BE in Mechanical from Sinhgad College of Engineering in Pune. His favourite color is black and blue. 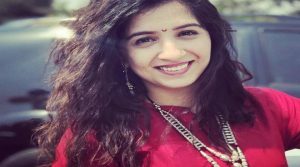 On the auspicious occasion of Akshaytritiya April 24th 2012, Shantanu married popular marathi actress Priya Marathe in Pune. 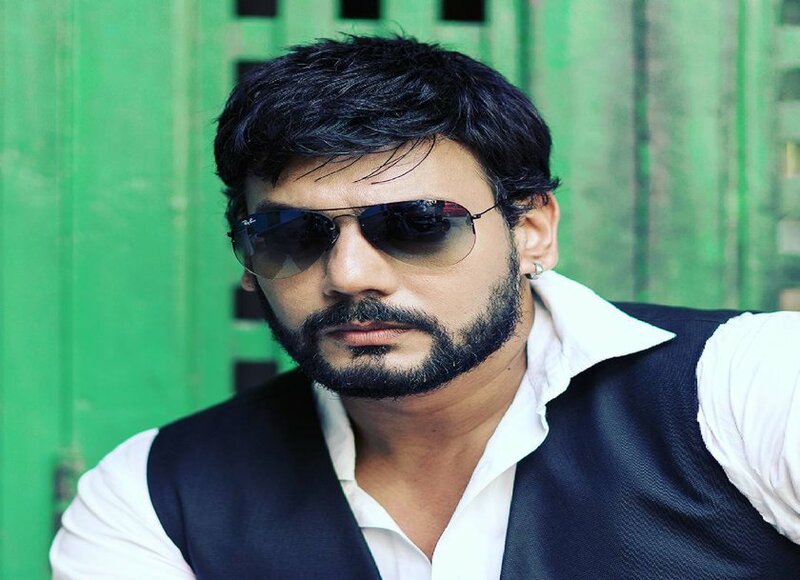 He has played multiple roles in Marathi Television and many Marathi movies and Plays. He has done advertising for DNA news and Newspaper Ads for Hyundai Santro. 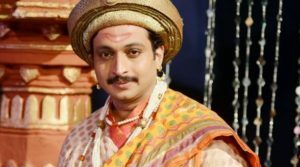 Currently He is working in Tv serial SwarajyaRakshak Sambhaji. 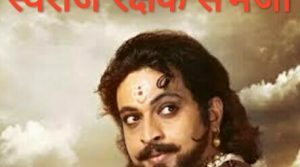 He played the role of Chhatrapati Shivaji Maharaj in it.